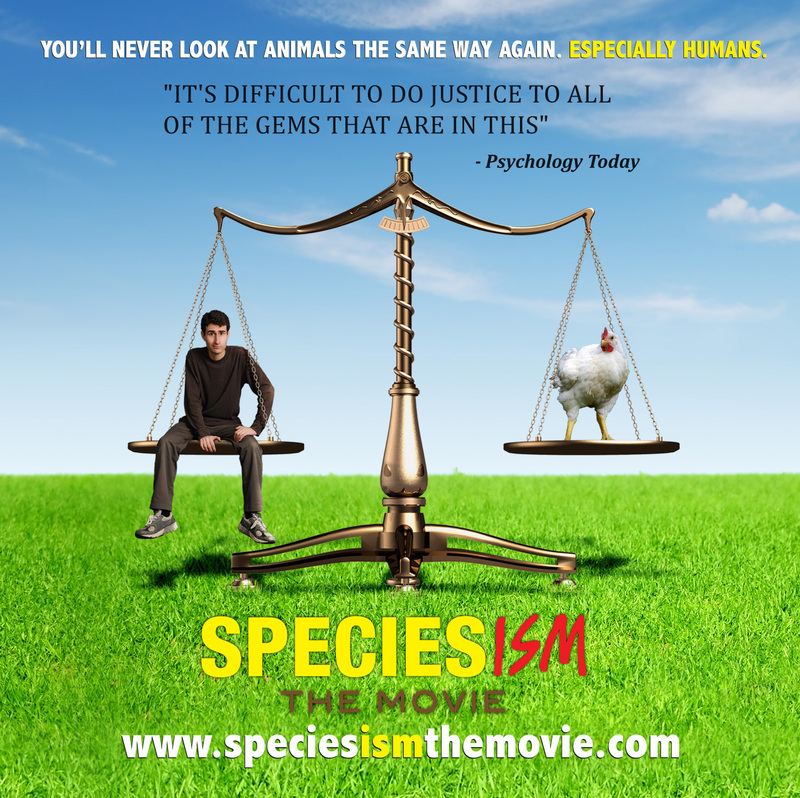 Speciesism: The Movie is an eye opening and thought provoking documentary that questions our preconceived ideas about animals, and whether being human is good enough reason for human animals to have greater moral rights than non-human animals. Earthsave Whistler and Whistler Public Library have partnered to bring you Speciesism: The Movie on Wednesday, February 18th with speaker Kristine Leise, Manager of Raven’s Nest on Whistler Mountain. Modern farms are struggling to keep a secret. Most of the animals used for food are raised in giant, bizarre “factory farms,” hidden deep in remote areas of the countryside. Speciesism: The Movie director Mark Devries set out to investigate. The documentary takes viewers on a sometimes funny, sometimes frightening adventure, crawling through the bushes that hide these factories, flying in airplanes above their toxic “manure lagoons,” and coming face-to-face with their owners. But this is just the beginning. In 1975, a young writer published a book arguing that no justifications exist for considering humans more important than members of other species. It slowly began to gain attention. Today, a quickly growing number of prominent individuals and political activists are adopting its conclusions. They have termed the assumption of human superiority “speciesism”. And, as a result, they rank these animal factories among the greatest evils in our history. Speciesism: The Movie brings viewers face-to-face with the leaders of this developing movement, and, for the first time ever on film, fully examines the purpose of what they are setting out to do. We are excited to welcome Kristine Leise as speaker after the movie. Kristine Leise is the manager at Whistler Blackcomb’s new, on-mountain vegetarian restaurant, Raven’s Nest and a personal friend. She is a truly compassionate, warm and caring person and a passionate animal lover. 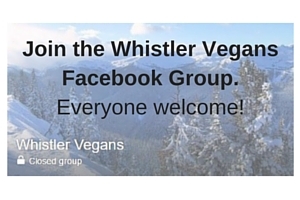 From a long journey as a pescetarian on and off, to vegetarian for nearly 10 years, finally in Whistler she found her real calling – to practice veganism. As this journey was so long she recognized a lack of awareness in herself and society, and ever since she tries to use every opportunity to encourage people to begin to recognize our real connection to animals. Whether it’s a guest at Starbucks or Raven’s Nest, someone on the chair lift, or a good friend, she finds a way to pour a little bit of love into every relationship. A compassionate and uplifting speaker, Kristine will share her story and some personal thoughts on speciesism.